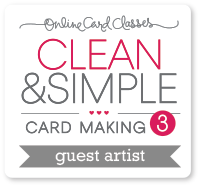 Clean & Simple Cardmaking 3 Winner! Thank you to all those who left a comment on my Giveaway post! Congratulations Denisse! I will email you to set you up with the class. Class starts on Monday, and I hope all of you will join us! I am very excited for my first time attending as a guest teacher! Yay! I am beyond excited!!! Thanks so much! 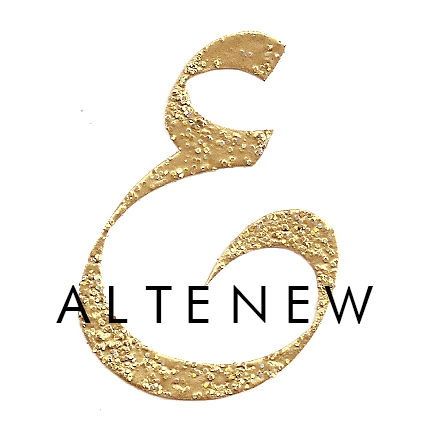 I’ve never taken an online class, so I can’t wait to begin!